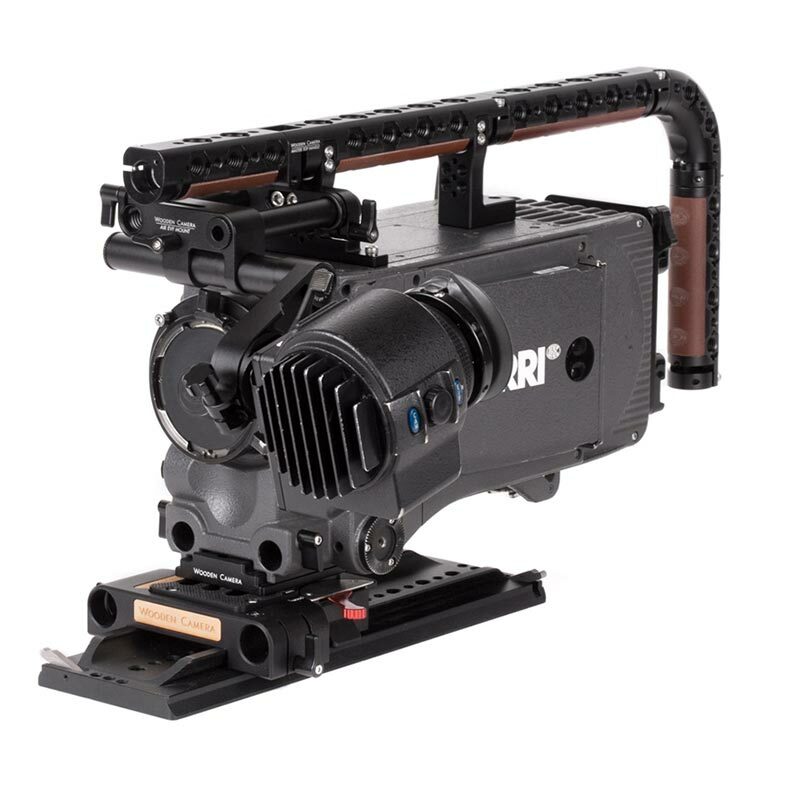 AIR EVF Mount (ARRI Alexa Mini MVF-1) is an ultra-lightweight EVF mount for the ARRI MVF-1 (K2.75004.0) used on Alexa Mini / Amira and the ARRI VF-1 (K2.72008.0) used on Alexa XT, SXT, SXT-W, and Classic. 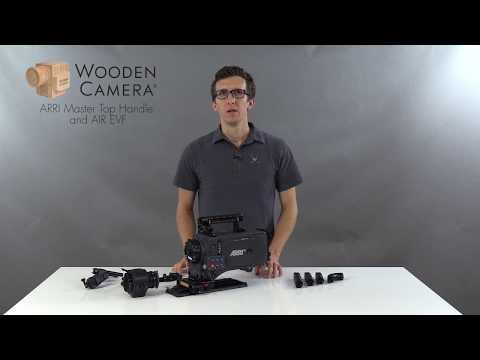 AIR EVF is almost half of the weight of products on the market, which is how it got the name! 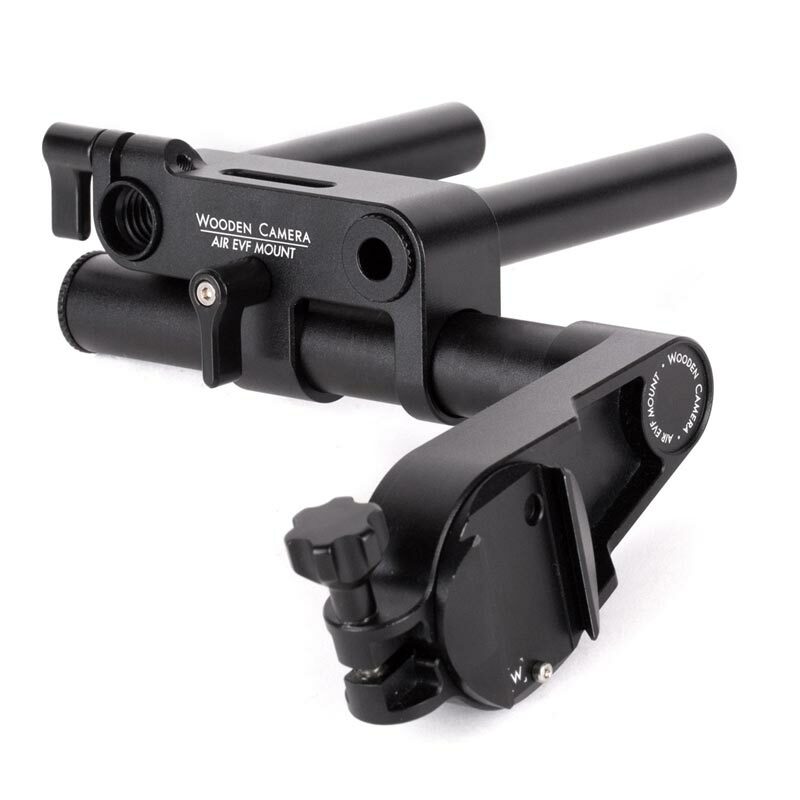 The system moves forwards and backwards over the lens area on two 15mm rods, left and right on a 19mm rod, and a friction knuckle allows for quick tilting of the EVF without having to loosen a thumbscrew. 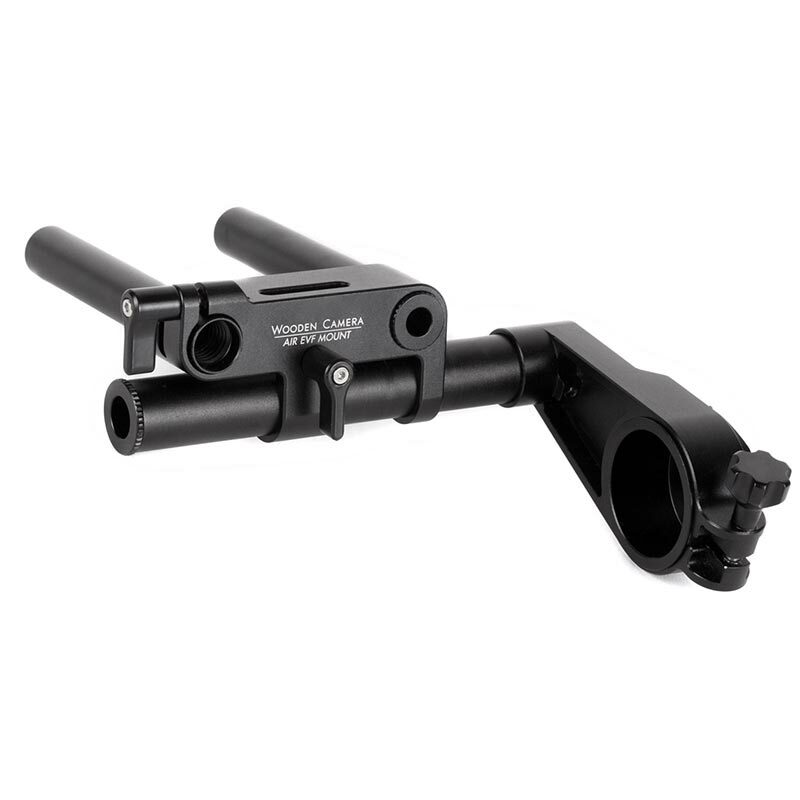 The tool-less design allows quick installation and removal of EVF and if further extension is needed for tripod shooting, the AIR EVF Extension Arm (ARRI Alexa Mini MVF-1) can be installed using the same method.